A screenshot from "THICC VEGAN SMOOTHIE VOL.3". 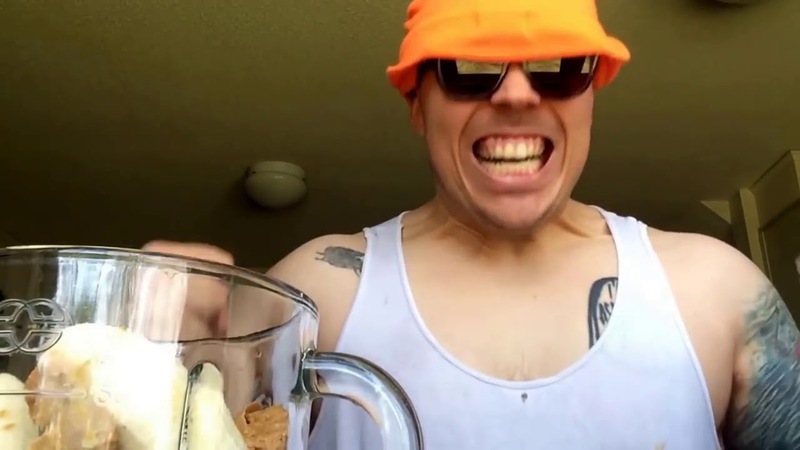 Thatistheplan was the secondary channel of YouTuber Anthony Fantano, also known as The Needle Drop. Fantano uploaded many satirical and humorous videos to this channel, as well as his podcast "TND Podcast". He also used the channel to upload miscellaneous videos that didn't fit on his main channel. The channel was closed on October 3rd, 2017 due to YouTube monetization policies. While some of the channel's videos are still uploaded as unlisted, there are many that are still lost. It is possible that some missing videos may have been downloaded and re-uploaded as a mirror by someone else. There are two pastebins with a list of almost all of the videos from the channel, however, the links in the lists do not work.